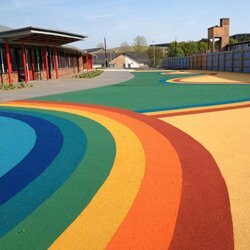 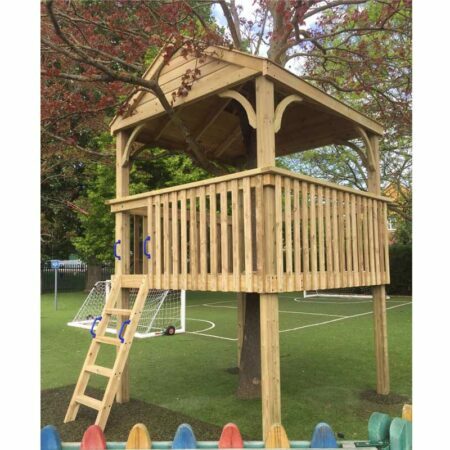 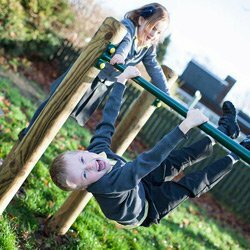 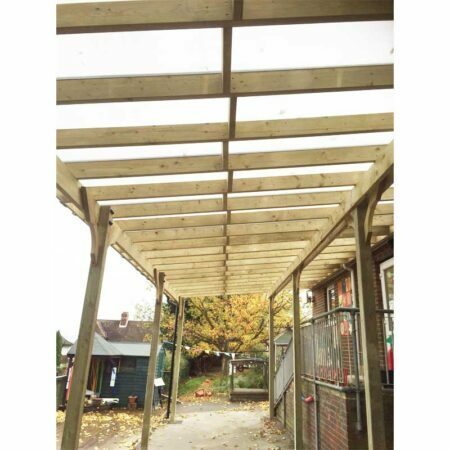 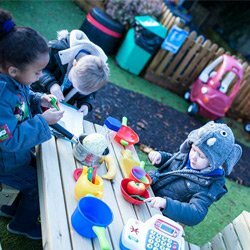 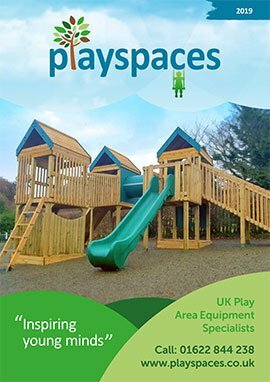 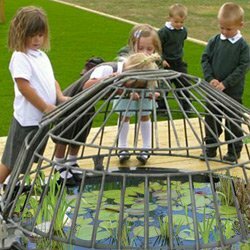 All of our Playspaces canopies are individually designed and can incorporate a variety of enclosing options – such as balustrade fencing, planters and trellis. 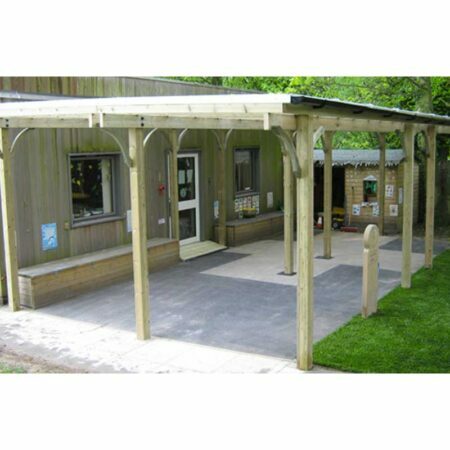 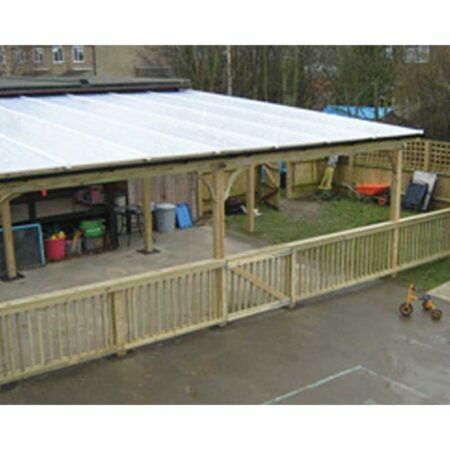 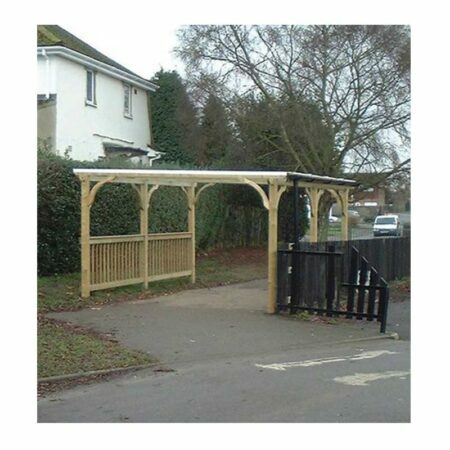 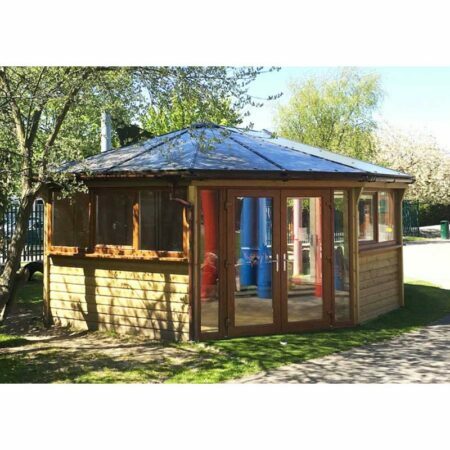 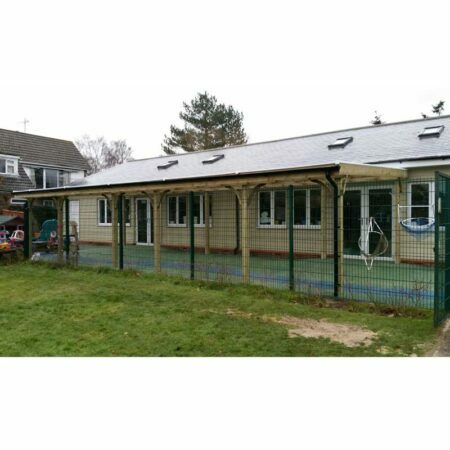 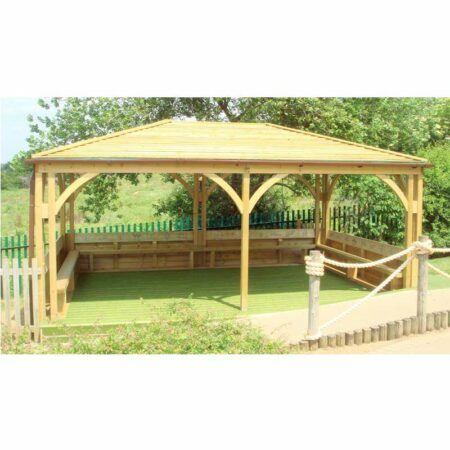 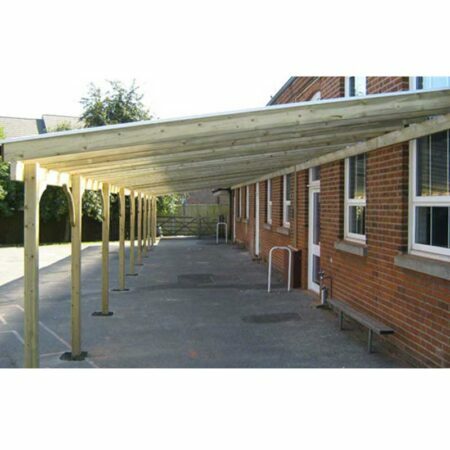 As standard our canopies and waiting parents shelters have a polycarbonate roof to maximise daylight to the undercover area. 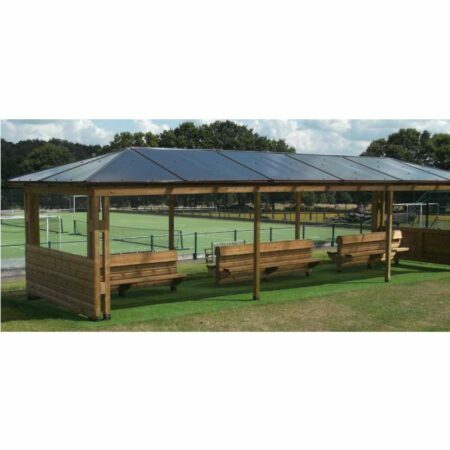 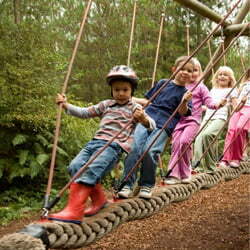 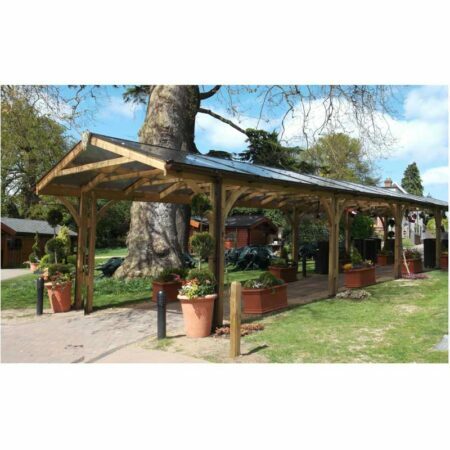 We also offer a variety of shade sail type products designed to be incorporated with seating solutions. 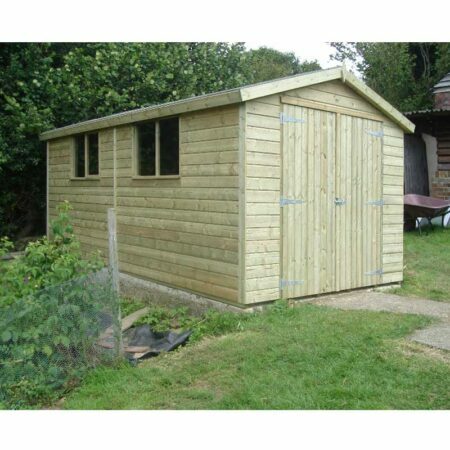 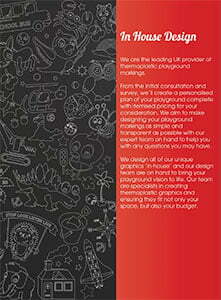 If you are looking for storage for your setting please do contact us. 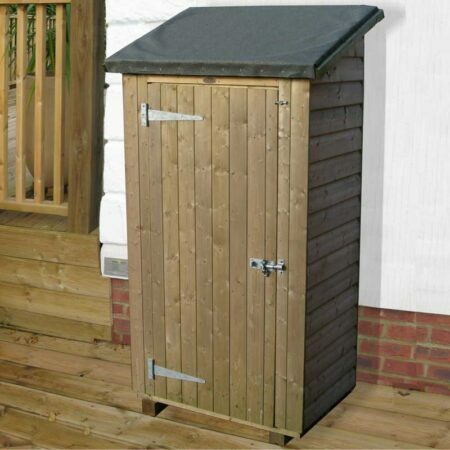 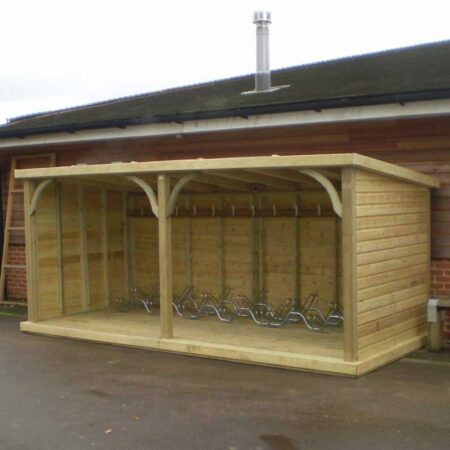 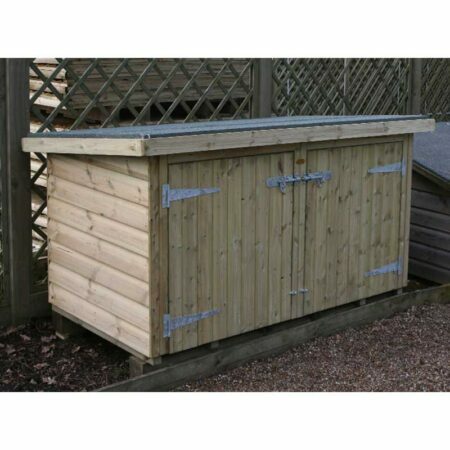 As well as the products shown we can also create bespoke storage units to make the best of an awkward or small space.